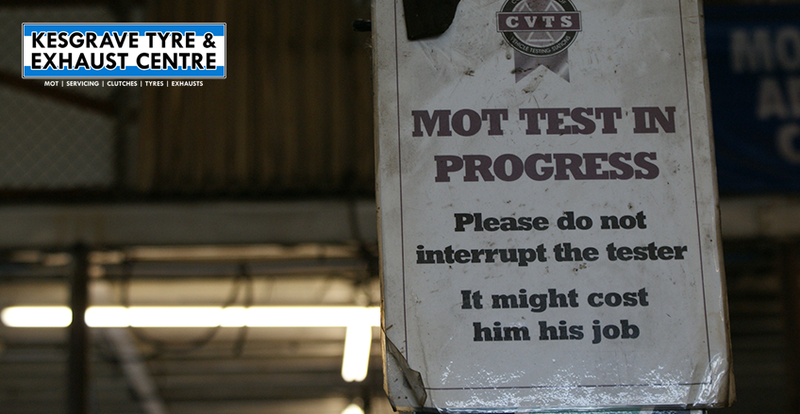 If your car is 3 years old or older, you are required by law to have a valid MOT certificate. 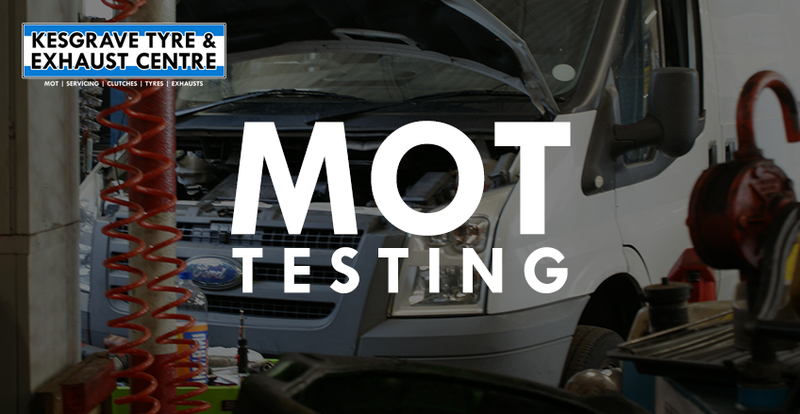 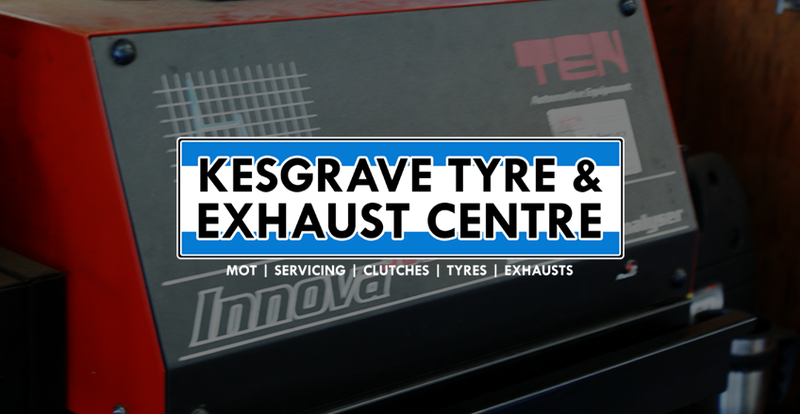 MOT tests at our approved MOT Test Centre offers the additional benefits of our experience and expertise. 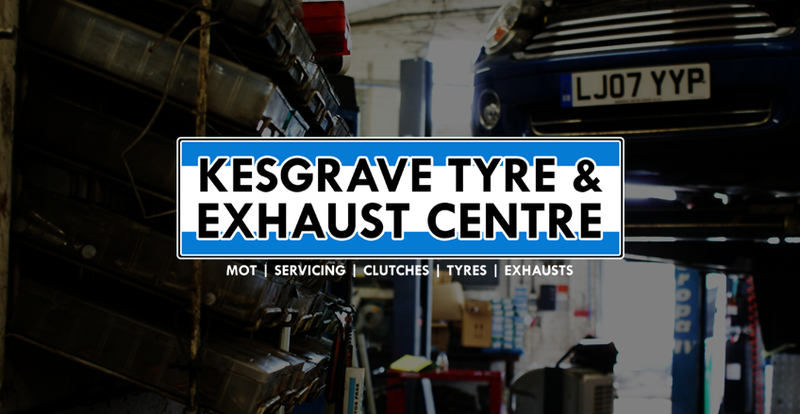 We'll be able to spot any developing problems with your car while we're testing, and help you plan for future repairs well in advance.